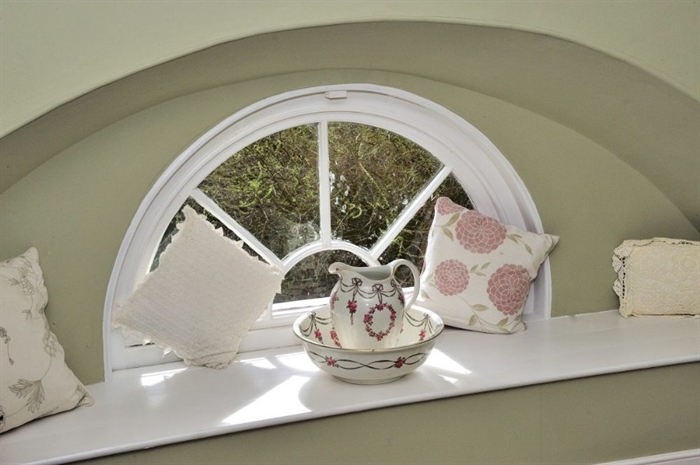 An elegant four bedroom property in the wing of a country house with private courtyard and garden. 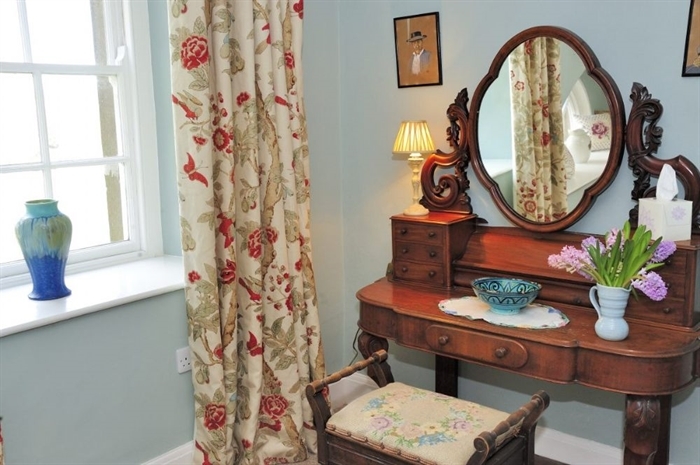 Inside, the spacious accommodation is presented in traditional country house style with interesting antique items and original artworks alongside a contemporary kitchen and bathrooms for guest’s comfort. 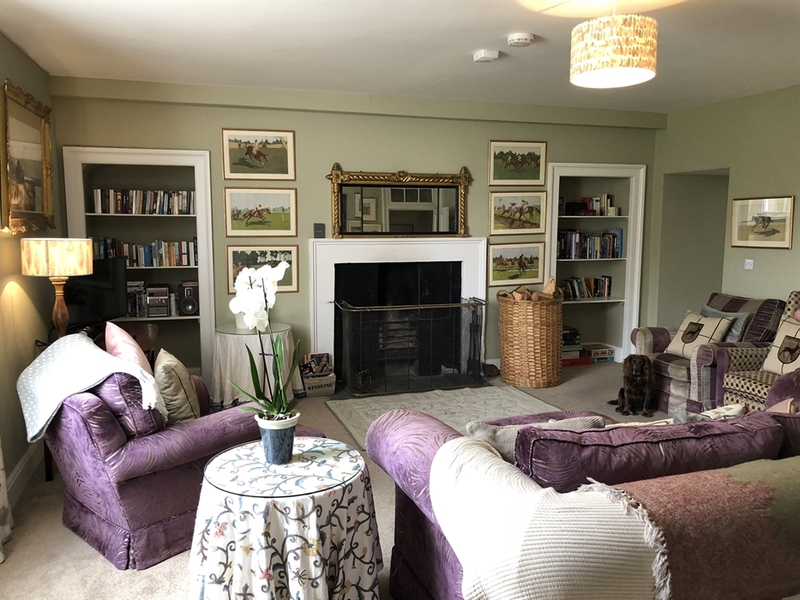 Downstairs there’s a large sitting room with log fire (logs are provided), Wi-Fi, HD TV with Freeview, DVD player and selection of DVDs and an impressive selection of games and interesting books. 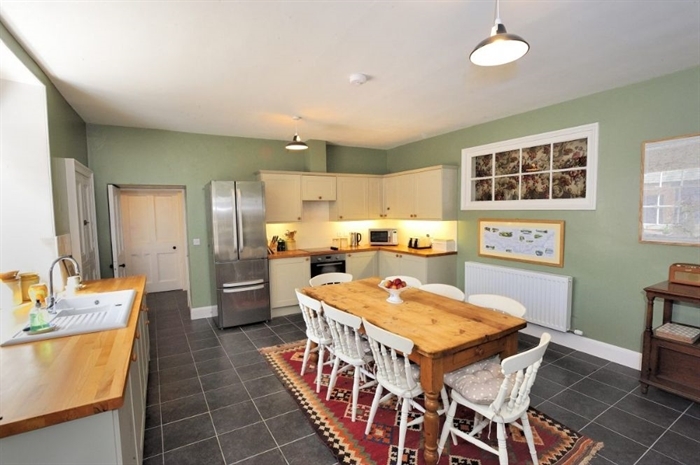 The kitchen is extensively equipped and includes ample cookware and cookery books for keen cooks. 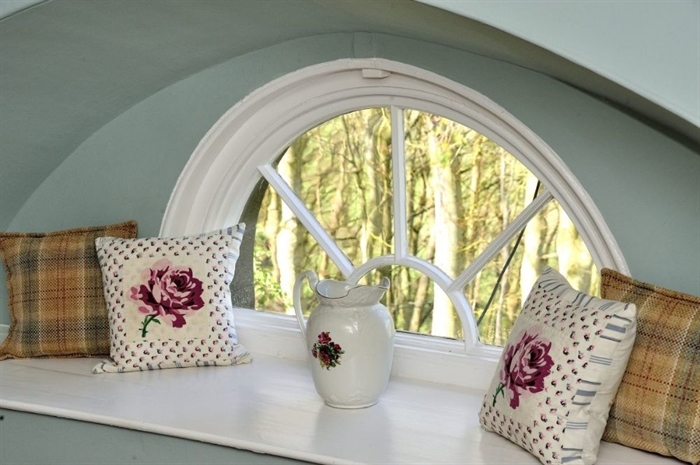 The cloakroom, utility room and external boot / rod room provide ample storage space for outdoor kit. 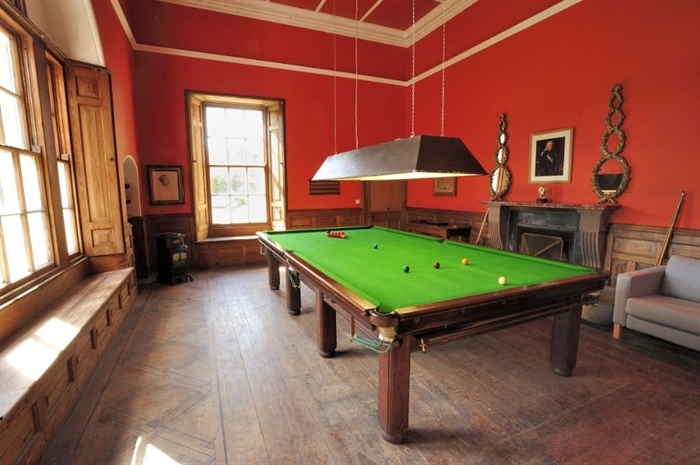 Guests also have use of the superb original wood-panelled billiard room in the opposite wing of the house complete with full size billiard table. 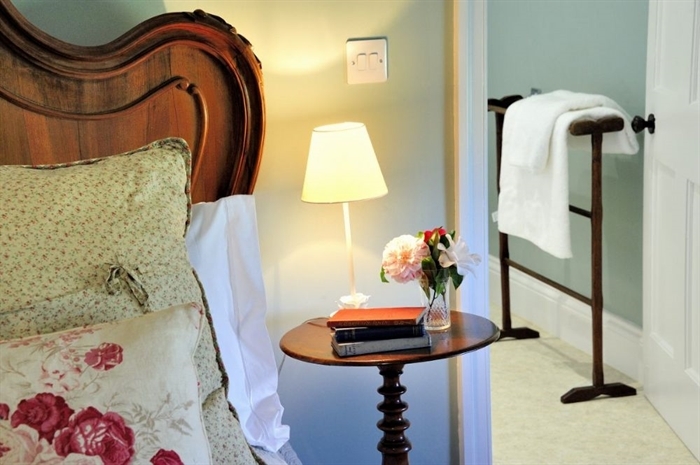 Upstairs the four individually-styled bedrooms are presented with muted Farrow and Ball paint colours, superb bespoke linen curtains and fabulous cashmere and wool throws. 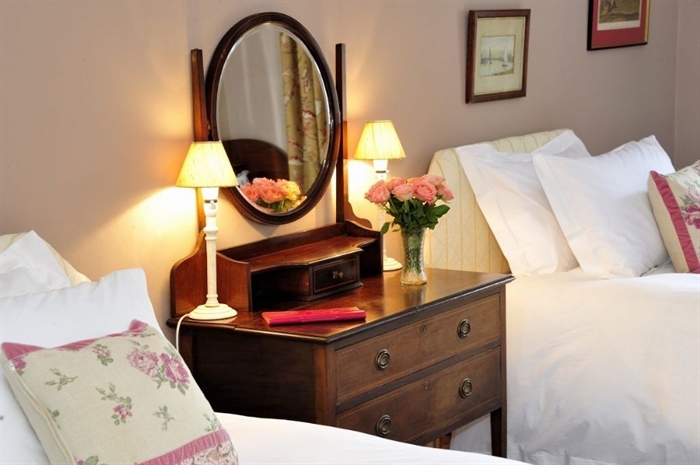 To ensure a restful night’s sleep, the beds are made up with high quality Egyptian cotton bed linen, feather and duck down duvets and pillows and toiletries are provided. With direct access to one of the world's greatest salmon rivers on the doorstep, the Steward’s House is a perfect base for fishing parties. Trout fishing is included on the stretch of river below the house. Fly fishing tuition is available. 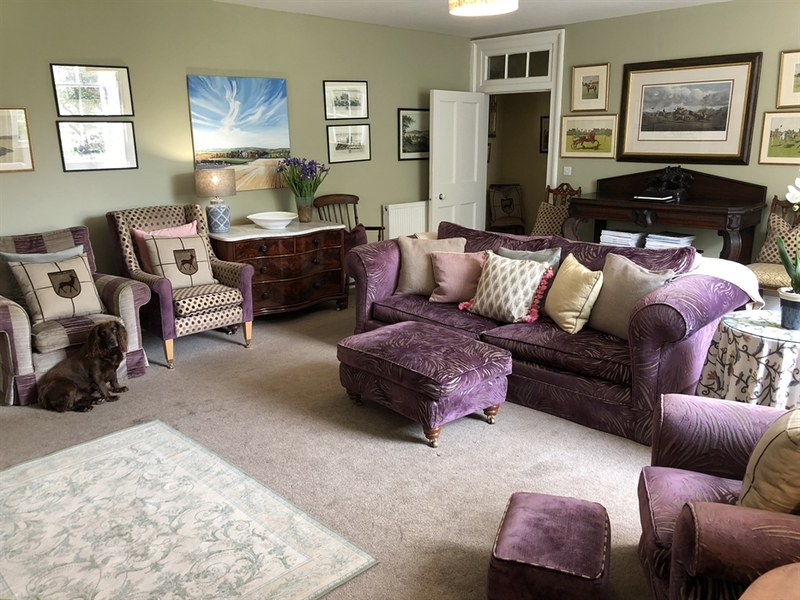 The house sits above the Horncliffe beat on the English side and Tweedhill on the Scottish side but is within easy driving distance of a number of prime bottom and lower Tweed beats. Norham Angling Association permits can be purchased for more extensive trout fishing. 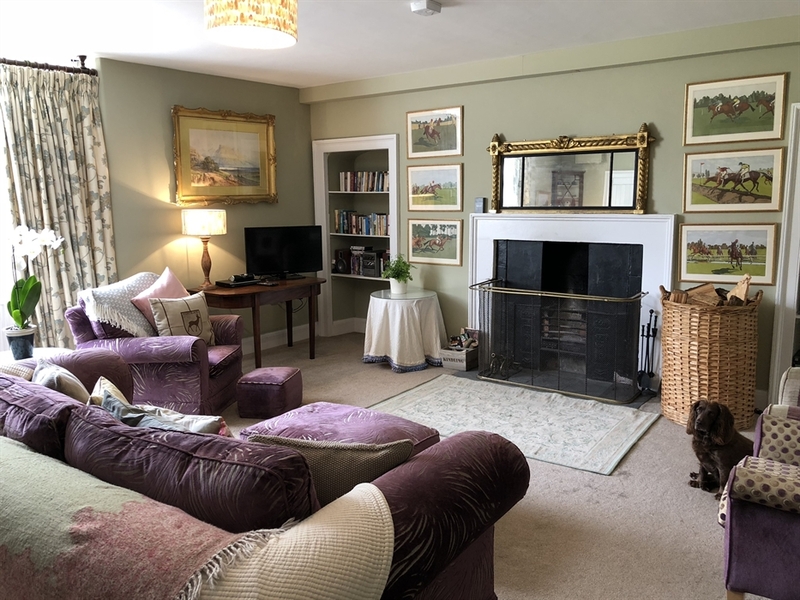 Drawing room with open fire (logs are provided), view of garden, HD TV with Freeview, DVD player and a selection of DVD's, extensive library and good selection of board games. 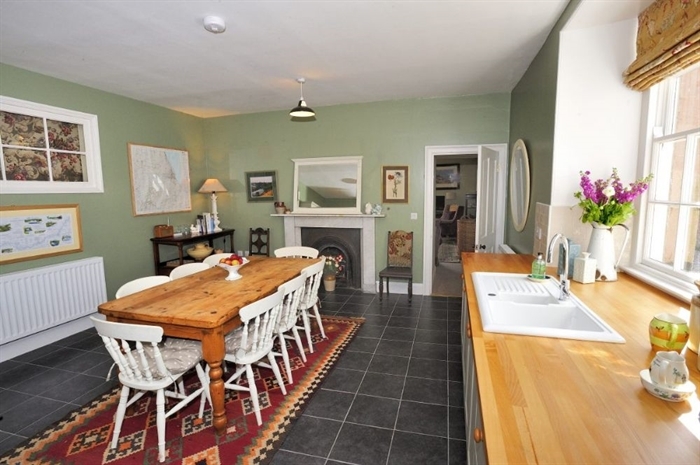 Extensively equipped kitchen overlooking the courtyard with dining table (seats 8), electric oven, 4 ring electric hob, substantial fridge / freezer, dishwasher and microwave. 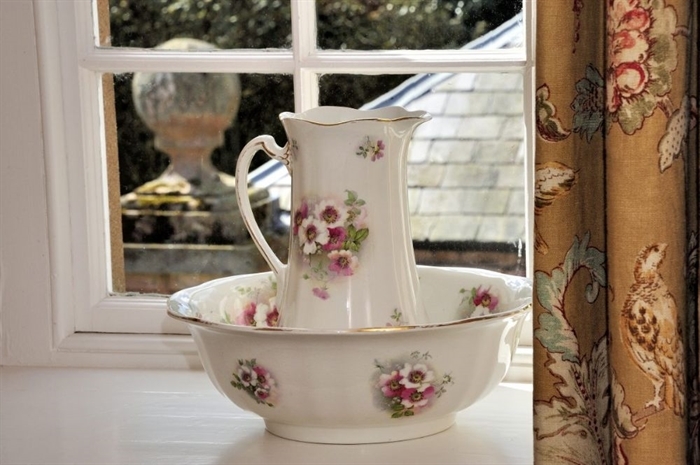 The kitchen is fully equipped with plenty of good quality china and glasses, cookware and cookery books. 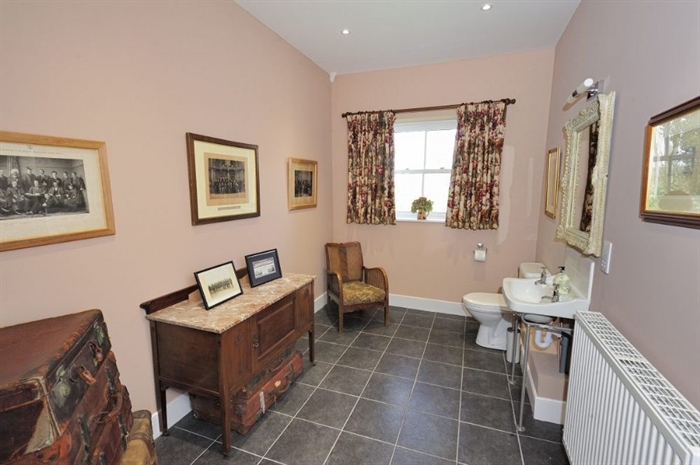 Utility / drying room with washing machine, sink and plenty of storage space. 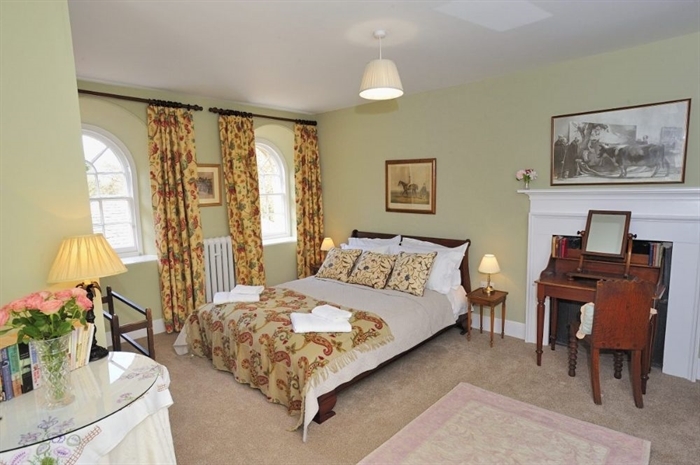 Bedroom one overlooking the courtyard with 5’ king size bed, wardrobe, chest of drawers and dressing table. 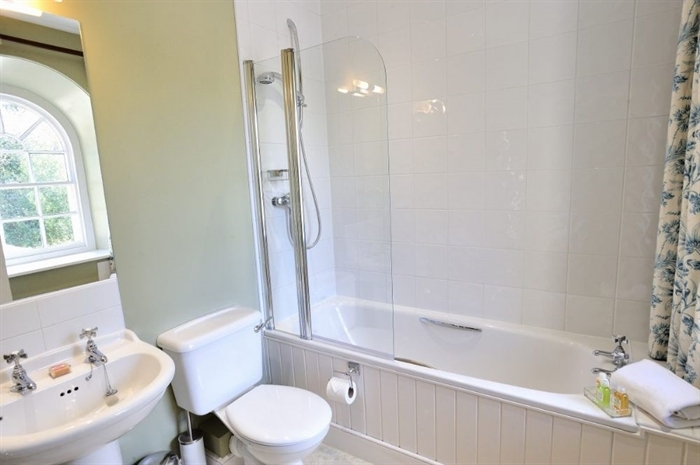 En-suite bathroom with bath with shower over, basin, heated towel rail and WC. 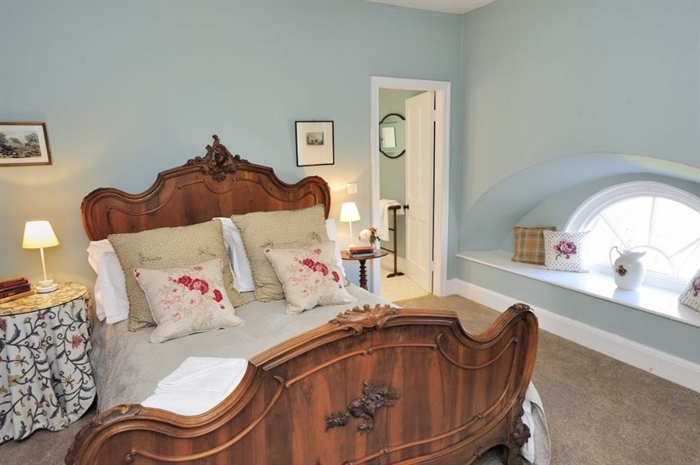 Bedroom two with 4’6” bed, wardrobe with drawers and hanging space, dressing table and superb view of the River Tweed and the Union Bridge linking England and Scotland. 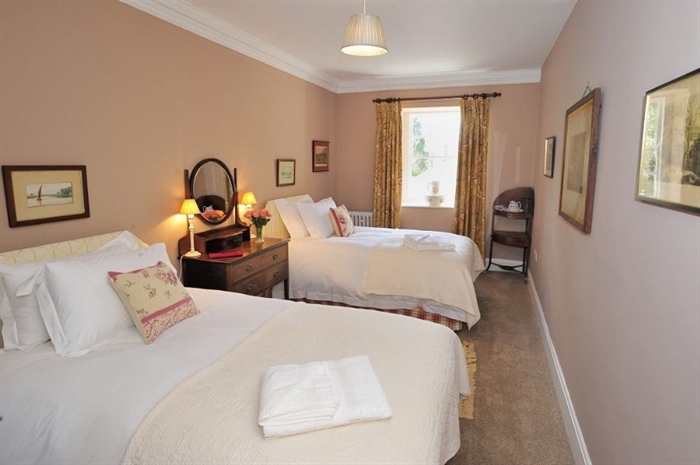 Bedroom three with two 4’ twin beds, wardrobe, dressing table and view of the courtyard. 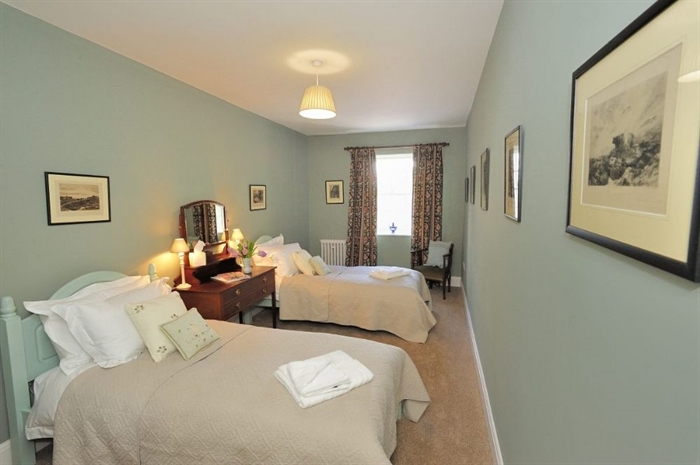 Bedroom four with two 3’ twin beds, wardrobe, dressing table and view of the courtyard. 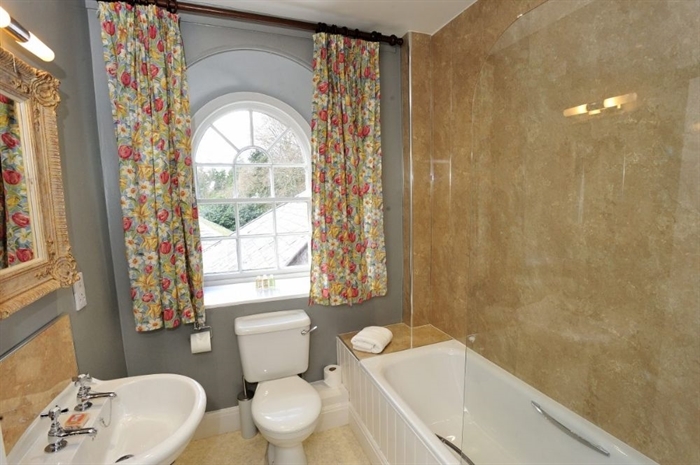 Family bathroom with a bath with shower over, basin and WC. 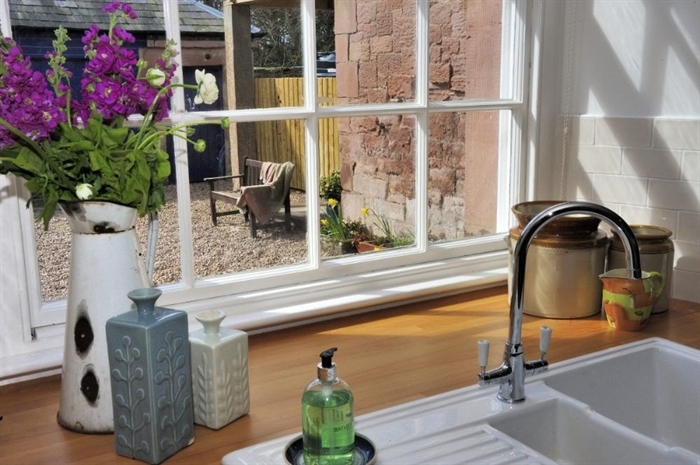 Steward’s House is set around a pretty, fully enclosed courtyard for guest’s private use. There is outside furniture and a charcoal barbecue. 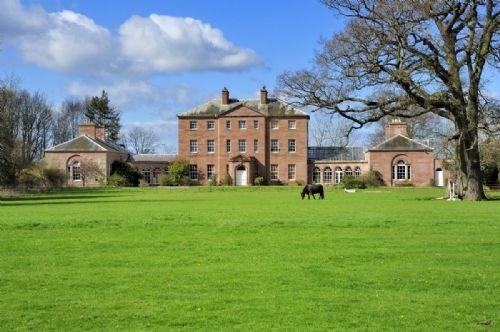 Guests are welcome to explore the wider grounds which run down to the river and a network of excellent walks. 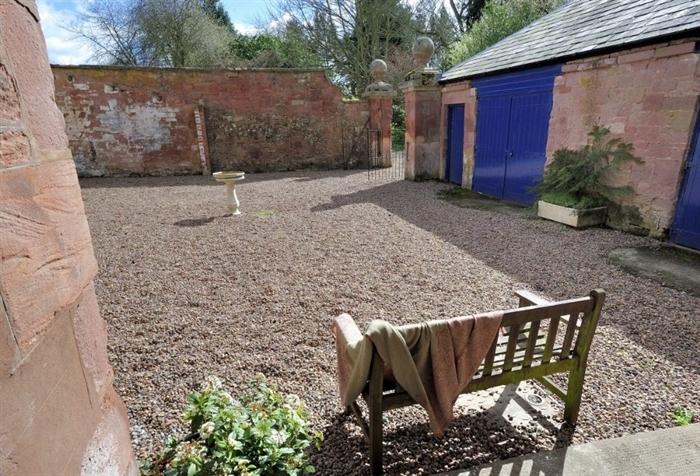 There is ample private parking adjacent to the house. The original wood panelled billiard room complete with full size billiard table in the opposite wing is available for guest’s use. 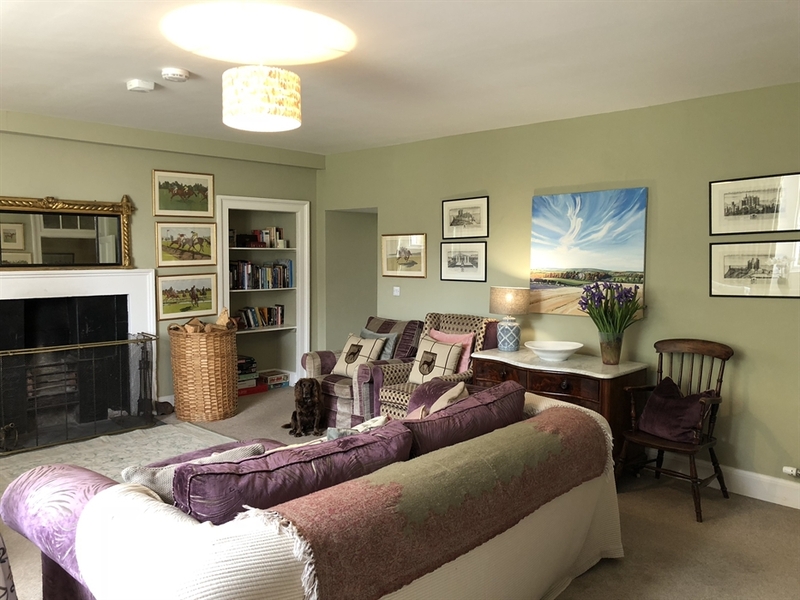 Please note this wing of the house is undergoing renovation and the room is not presented to the same standard as the rest of the accommodation. 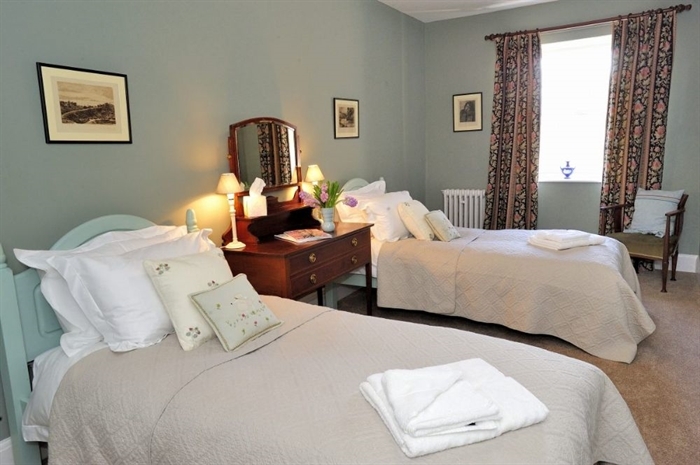 The billiard room is shared with the guests at The Gate House on a first come, first served basis. An external rod / boot room just outside the front door is ideal for the storage of outdoor kit. There is ample parking on the gravelled driveway. Three well-behaved dogs are welcome at Steward’s House. Owners are requested to keep their dogs to the ground floor uncarpeted areas. 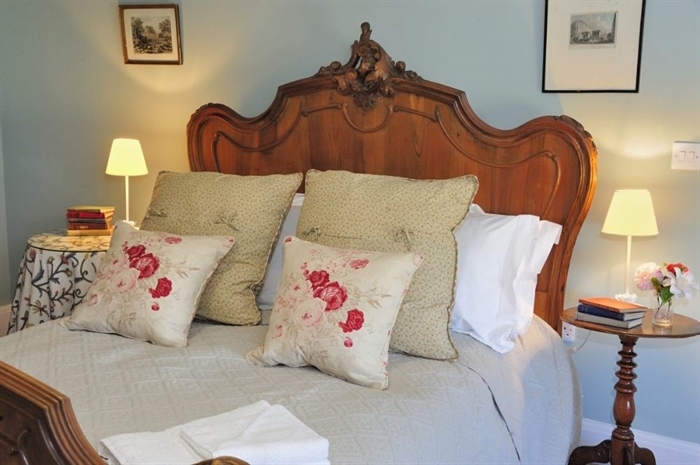 The beds are made up with high quality Egyptian cotton bed linen, feather and duck down duvets and pillows. A hairdryer is provided in every bedroom. 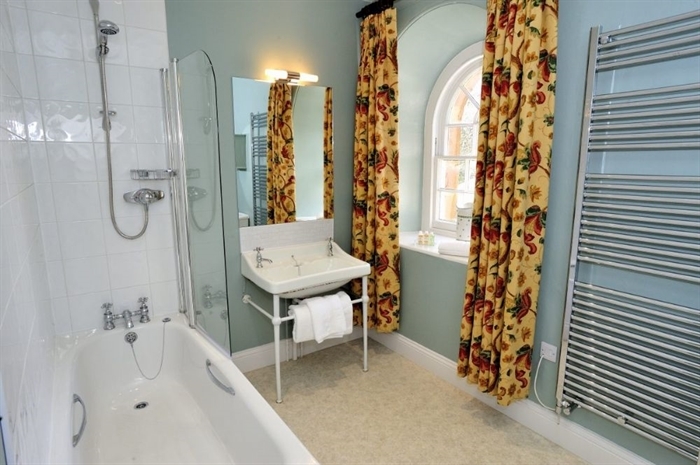 Arran Arromatics toiletries are provided along with luxurious bath sheets and hand towels. Fast fibre broadband is available. There is adequate mobile coverage on most networks. 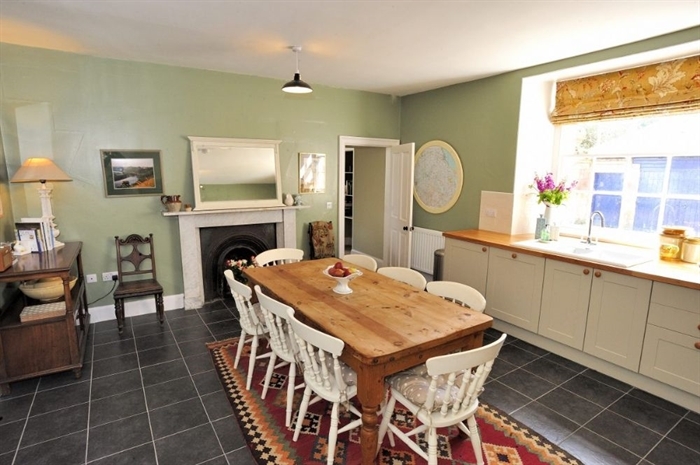 Steward's House has oil central heating in addition to the open fire in the drawing room. Logs are provided. 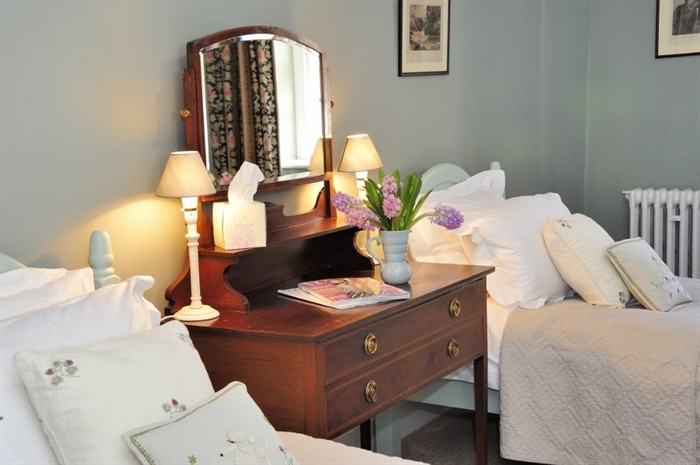 The owners are on hand to help guests get the best from their stay but equally the accommodation is arranged with guests’ privacy in mind. 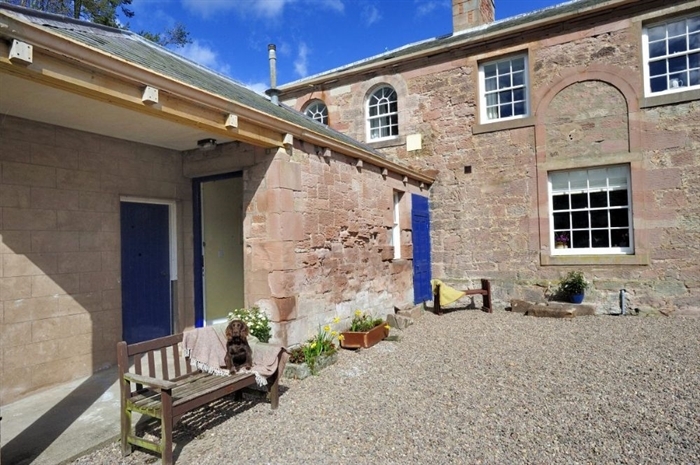 Steward’s House accommodation faces away from the main house and overlooks the river and the private courtyard which is for guest’s sole use. Trout fishing is included on the stretch of river below the house. 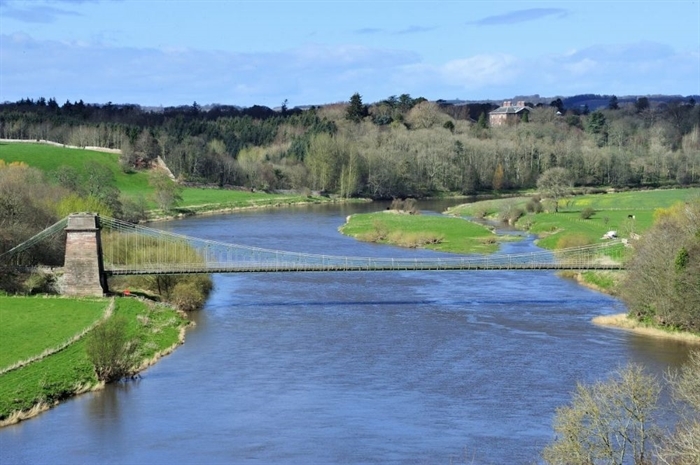 Norham Angling Association permits can be purchased for more extensive trout fishing. 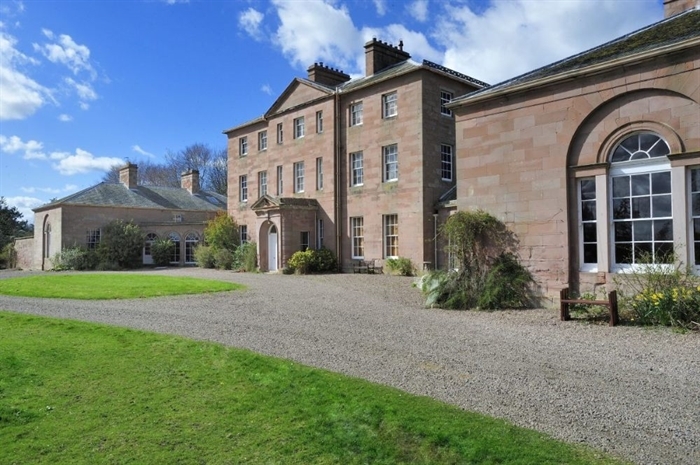 The house sits above the Horncliffe beat on the English side and Tweedhill on the Scottish side but is within easy driving distance of a number of prime bottom and lower Tweed beats. 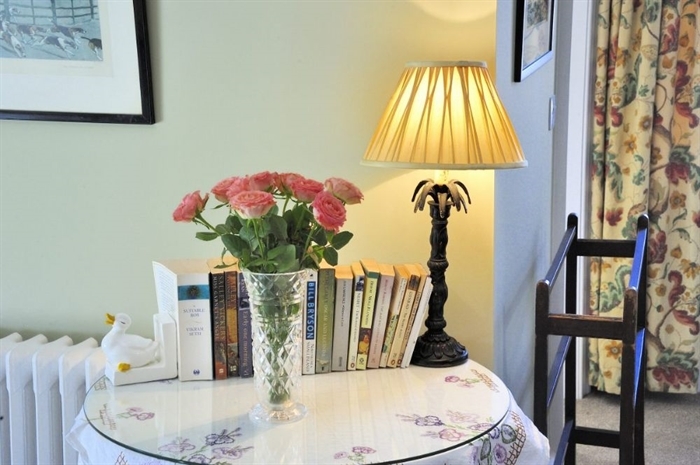 For guests looking to holiday together this property can be booked alongside The Gate House, sleeping 4. The properties are a short distance away from each other.